The abstract system is now CLOSED. Click on the links below for details regarding submission of an abstract to the CDDW™ core meeting, the Gastroenterology Residents-in-Training (GRIT) Course, and the Research Topics in GI Disease Meeting. Once you have logged-in to the abstract site using your User ID and Password, please read all of the 'Abstract Submission Instructions' carefully. 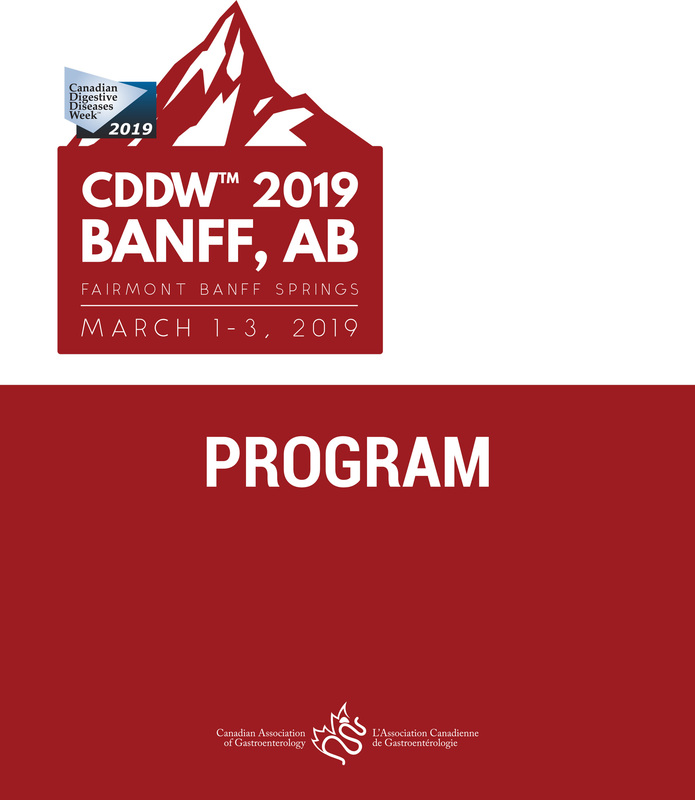 This page includes important details for submitting an abstract to the CDDW™ core meeting, the GRIT Course and the Research Topics Meeting and the details do vary per program! Additional instructions are included on each of the pages/3 steps of the abstract submission process. Q. How do I create an account within the abstract system? A. If you are logging in the abstract submission site for the first time to submit an abstract, choose "Create an Account" from the menu bar. You will create a User ID and Password for direct log in on future visits to the site. If you have previously been in the system related to an abstract submission please use your existing User ID and Password. When creating your account, be sure to complete all of the steps. You will have access to the submission roles for CORE, GRIT and Research Topics in GI Disease. Q. How much time should I allow for the abstract submission process? A. Provided you have all of your required information available, and no technical difficulties arise, the submission process should take less than an hour to complete. However, it is recommended that you do not wait until the last day (October 15) to prepare your submission in case you run into difficulties - technical support may or may not be available at that time. Q. May I make revisions to my abstract after submission? A. You may make revisions to your submitted abstract up until October 15 (prior to 11:59 p.m. Eastern time). After that time the abstract system will be closed and NO changes may be made to abstracts. Q. What is the character limit allowed per abstract? A.There is a limit of 3000 characters, including spaces, for the text of your submission (title, authors, institutions, and tables will count as part of the 3000 characters). Q. Are abstract submissions restricted to new data that hasn’t previously been published? A. Only abstracts containing original research will be considered for presentation at CDDW™. If your abstract has been published/presented at another meeting your abstract will not be considered unless it contains new data/findings. Q. Is there an option during the abstract submission process to select 'do not publish'? A. No. 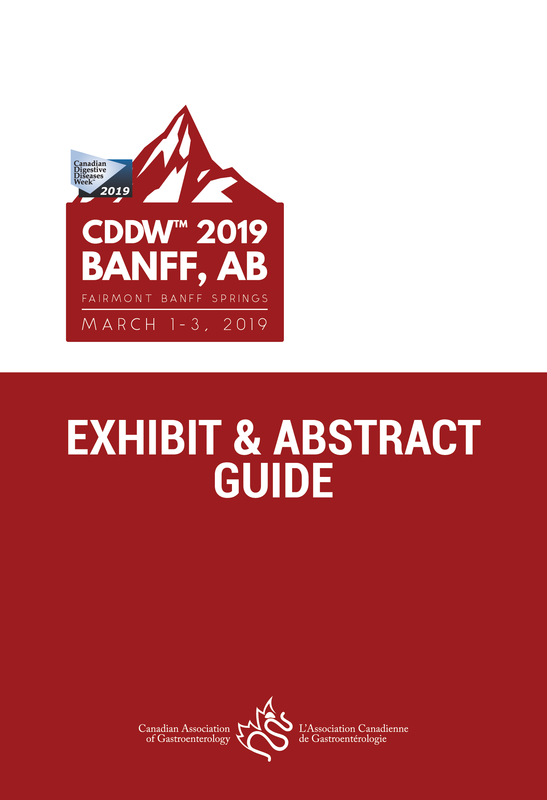 All abstracts submitted, reviewed and selected for the CDDW™ meeting will be published. Abstracts should not be submitted if you wish the data to not be published. Q. When will I receive notification as to whether my abstract has been accepted to the meeting? A. Notifications will be sent via email, to the presenting author only, in early December. Q. Should my abstract be accepted to the meeting, what is the poster size that I should prepare? A. Posters must not exceed 4 feet x 4 feet. Q. What is the fee associated with submitting an abstract? A. The fee you will be prompted to pay during the online abstract submission process is $40.00 US (payable by Visa or MasterCard). Q. If I submit an abstract to the GRIT course, do I need to submit it separately to the CDDW™ Meeting? A. No. When you submit an abstract to the GRIT course, it will automatically be submitted to the CDDW™ meeting program for review. Q. If I submit an abstract to the Research Topics in GI Disease meeting, do I need to submit it separately to the CDDW™ Meeting? A. No. When you submit an abstract to the Research Topics in GI Disease meeting, it will automatically be submitted to the CDDW™ meeting program for review. Q. What is your abstract refund policy? A. No refunds will be issued once your abstract payment has been processed. Payment is the last step in the submission process. A No Refund Policy is available in the online abstract system for submitters to read prior to completing their abstract submission. Q. What if I need to make changes to my abstract after the deadline? A. NO changes can be made to your abstract after October 15 11:59pm. Eastern time. Q. If my abstract is accepted to the CDDW™ meeting, do I need to register to attend the meeting? A. 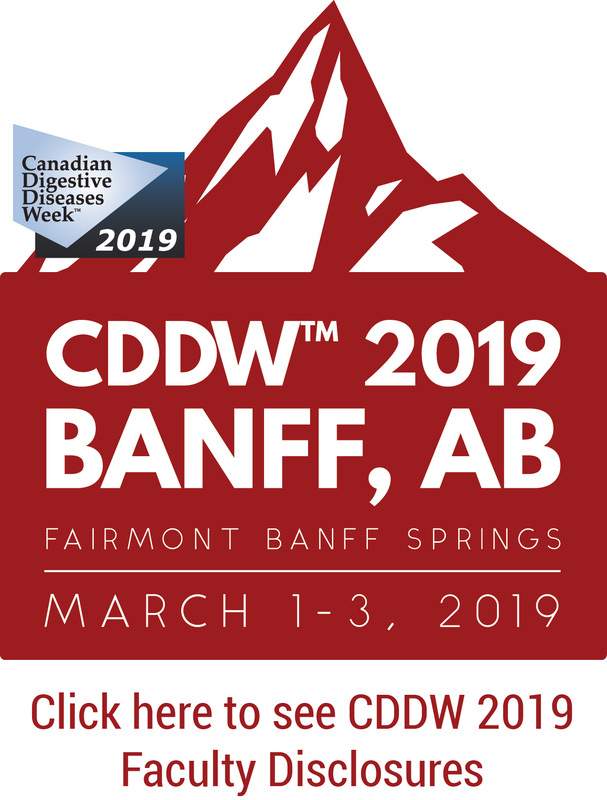 Registration to attend the CDDW™ meeting is required and is a separate process from submitting an abstract. 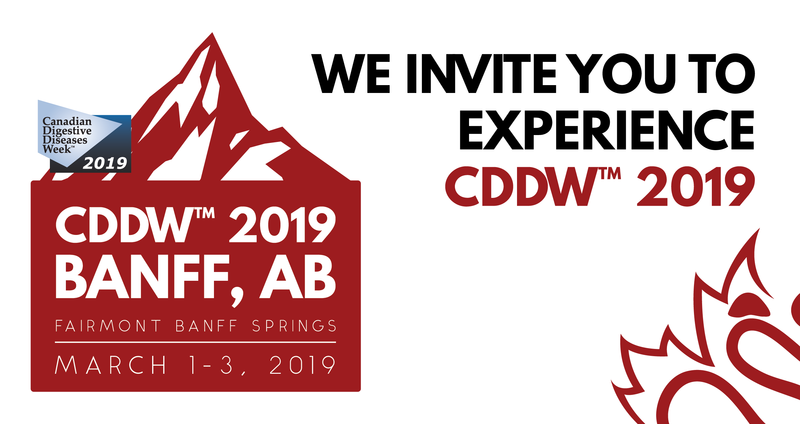 You do not need to register for CDDW™ prior to submitting your abstract, however if you are the presenting author, and your abstract is accepted to the meeting you must register for CDDW™ prior to January 4 (Conference early registration fee is $75 for Trainee members, $150 for Regular members and $600 for non-members, plus applicable taxes). Membership information is available here. Submit your abstract to one of the three programs below by clicking the respective button.